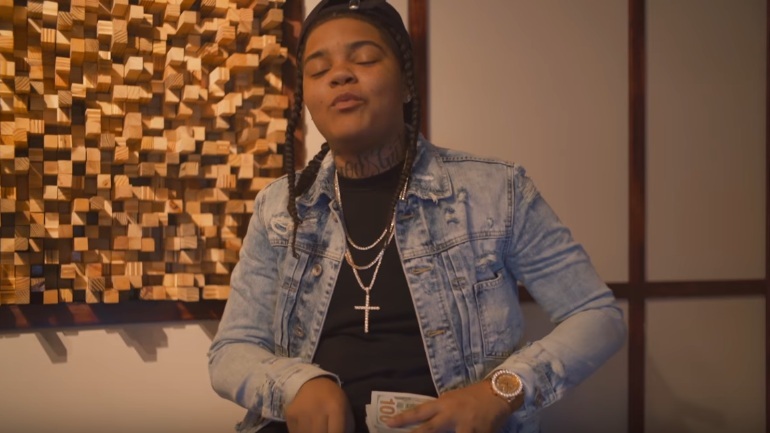 Young M.A's new music video for her track "Quiet Storm." Directed by: a piece by guy x Young M.A. Young M.A is an American hip hop recording artist, who's known for the release of her 2016's hit single, called "Ooouuu". Young M.A's new music video for her track "Quiet Storm" Directed by: a piece by guy x Young M.A.